(SR5) 16-35mm GM and 12-24mm FE will be announced today!!! Stay tuned on SAR! 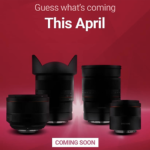 UPDATE: The lenses got announced! 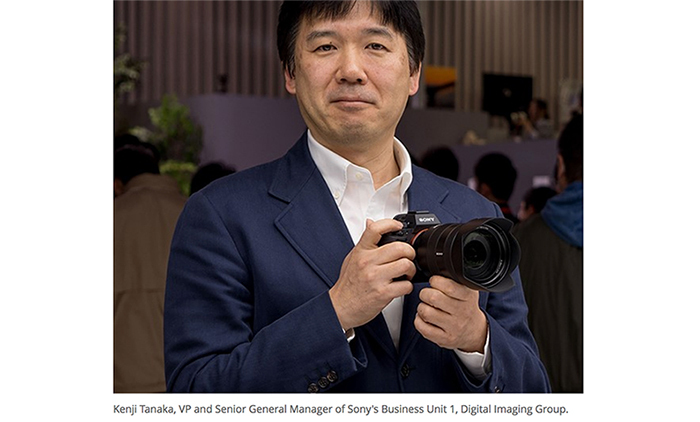 Sony 16-35mm f/2.8 GM at Bhphoto, Adorama, BestBuy and Amazon. In EU at Calumet DE, WexUK, Jessops. Sony 12-24mm f/4.0 at Bhphoto, Adorama, BestBuy and Amazon. In EU at Calumet DE, WexUK, Jessops. 1) The long rumored 16-35mm f/2.8 GM. The filter thread is 82mm and the close focusing distance 0,28m. Price unknown but I guess it will be the same (or a bit pricier) than the 24-70mm GM. 2) And a 12-24mm f/4.0 FE lens will be announced too (Source: Chiphell.). It will be more “affordable” than the GM. A good news is that I have been told this lens has half the size of the Sigma 12-24mm lens! Sony has followed a pattern of launching a new G-Master lens alongside a more affordable, lesser-specced lens that’s still an attractive option, and it’s the same story with its two latest wide-angle zooms. 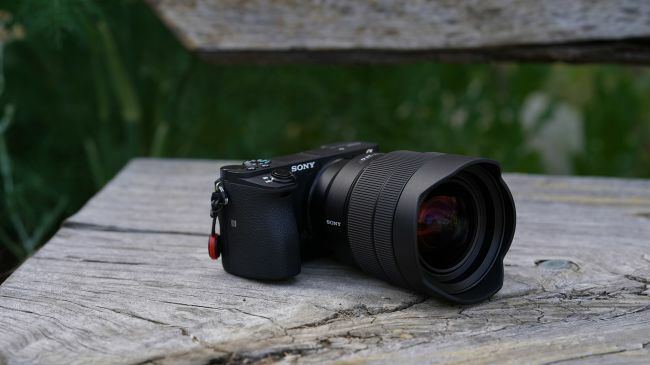 Despite not having the best specs of Sony’s latest wide-angle lenses, the FE 12-24mm f/4 G offers a serious ultra-wide field of view, whereas Sony’s new 16-35mm f/2.8 GM lens is a little less extreme, but still ultra-wide. The FE 12-24mm f/4 G is comprised of 17 elements including four aspherical, one super and three extra-low dispersion elements, and one piece of Super ED glass. 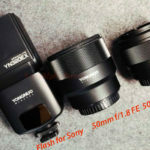 These all work together to minimize chromatic aberration, flare and ghosting, and seven aperture blades should deliver smooth bokeh in out-of-focus areas. 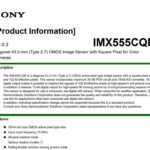 The new Sony FE 16-35mm f/2.8 GM, meanwhile, promises to deliver some of the best image quality we’ve seen from a wide-angle zoom. 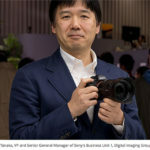 Sony claims its latest G-Master lens offers better sharpness and smoother bokeh across the frame than the Canon 16-35mm f/2.8L USM III. 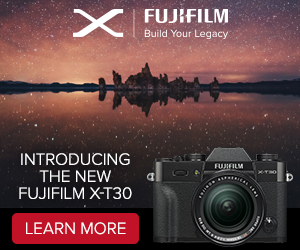 This is thanks to the 16-35mm f/2.8 GM’s 16-element construction, the highlights of which are its two extreme aspherical elements, which have been cut to high degree of surface precision that’s uniform across the glass. 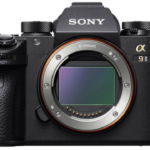 What’s more, the lens includes an 11-bladed aperture that should produce luscious bokeh. Other specs include a Nano AR Coating to reduce flare and ghosting, ED glass with multi-coating to minimize chromatic aberration, and two Direct Drive SSM (DDSSM) motors for silent, precision focusing. If you’ve been waiting for a wide-zoom lens to complete your trinity of f/2.8 zoom lenses, alongside the FE 24-70 f/2.8 GM and 70-200mm f/2.8 OSS, it’s finally here. 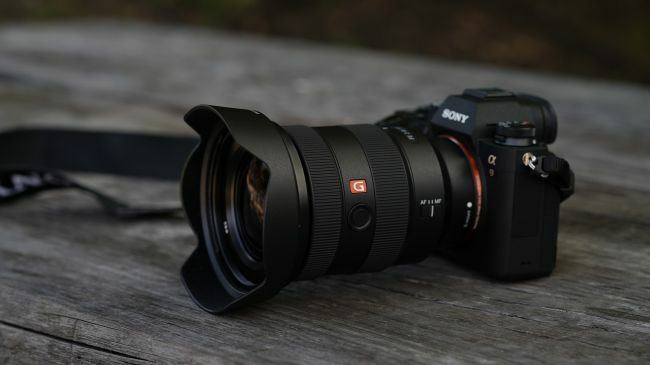 The Sony FE 12-24mm f/4 G will be available this July for $1,700 (about £1,320, AU$2,290) while the FE 16-35mm f/2.8 GM is set to release at the end of August and will retail for $2,200 (about £1,700, AU$2,970). Readers should really follow our RSS feed, follow us on Facebook and Twitter to not miss any news! 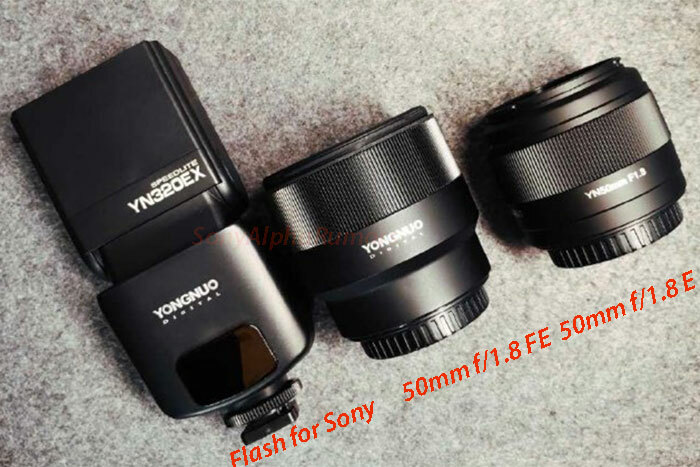 Reminder: As reported in previous rumors the 135mm FE and possibly a new 400mm FE will be announced later this year (we hope to get the exact announcement date soon). 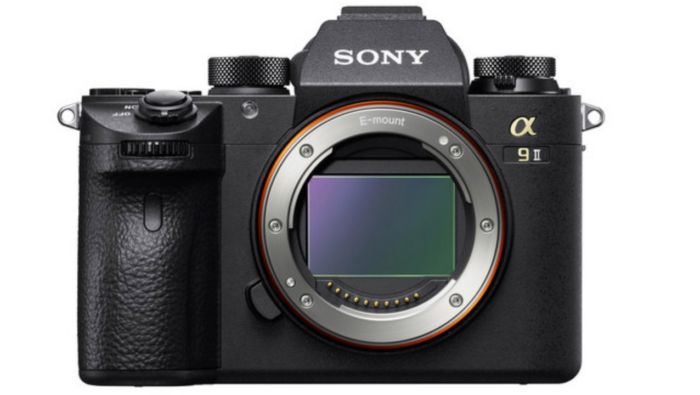 next post: Subscribe SAR now to not miss the upcoming Sigma FE, Sony A7rIII, A7III and FE lens rumors!